‘Smart flight training’ doesn’t just mean glass cockpits and electric airplanes. With ‘Skynotes’, career educator and CFI Amy Labus-Olson is re-casting instruction as an up-to-date education service. There’s an old saw that says you’re not ready to fly until the weight of the paperwork equals the weight of the aircraft. Okay, so the rise of digital devices has made that problem redundant in a lot of cockpits, but the paperless pilot is far from a reality. 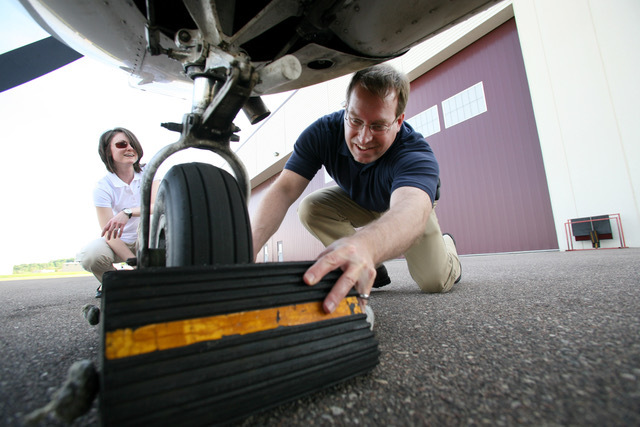 And the problem starts in the sector that has always been easiest to overlook – flight training. The trouble with training is that it’s hard to know what’s important and what isn’t. Plus, because you’re learning, you need a lot more documentation at your fingertips a lot more of the time. Skynotes, a new online app from Flight Training Technologies (FTT), is designed to do exactly that – keep all the essential records and resources at your fingertips, from any connected device. The solution has been a long time coming. FTT founder Amy Labus-Olson had been percolating the idea for years before she was sure she had the right format to start commissioning code. Amy sees herself as an educator first and a pilot second. And she can prove it. 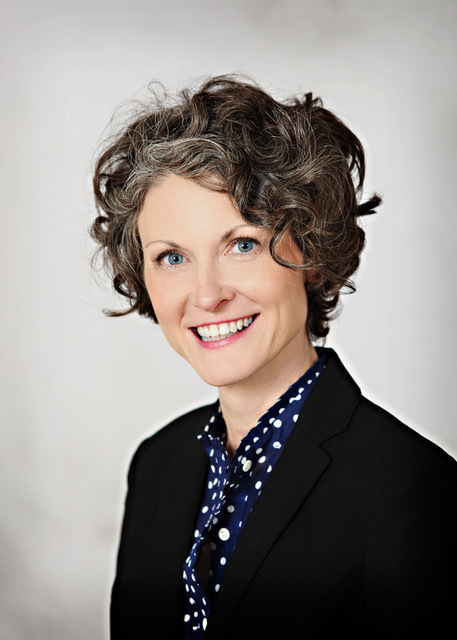 She received a Master of Education-Professional Development degree in 2000 and immediately started professionally teaching English as a Second Language for college and university English language programs. Always fascinated by flight, she started her pilot training in 2004 while teaching at St. Paul College in the Twin Cities and completed her certificate in 2006. As an Education graduate and teacher, she fully expected the professionalism of aviation to be exemplified in the flight training environment. Unfortunately, that wasn’t the case – especially when it came to managing progress. “It didn’t make sense to me that something so costly and detailed was so unorganized,” she recalls. And, right there, the idea behind Skynotes was born. At work, Amy was already using a paperless grade book program to successfully manage her students. She wondered why something similar couldn’t be used for flight training. So in 2008, now also qualified as a CFI, she began researching the idea of developing a web-based flight training information management system. In 2015, with business plan in hand, Amy registered Flight Training Technologies, LLC and, in 2016, developed her online flight training information management app around the FAA’s Private Pilot ASEL course. Accessible from any connected device, Skynotes is designed to be convenient, intuitive and efficient for Part 61 flight schools, independent CFIs and students alike. 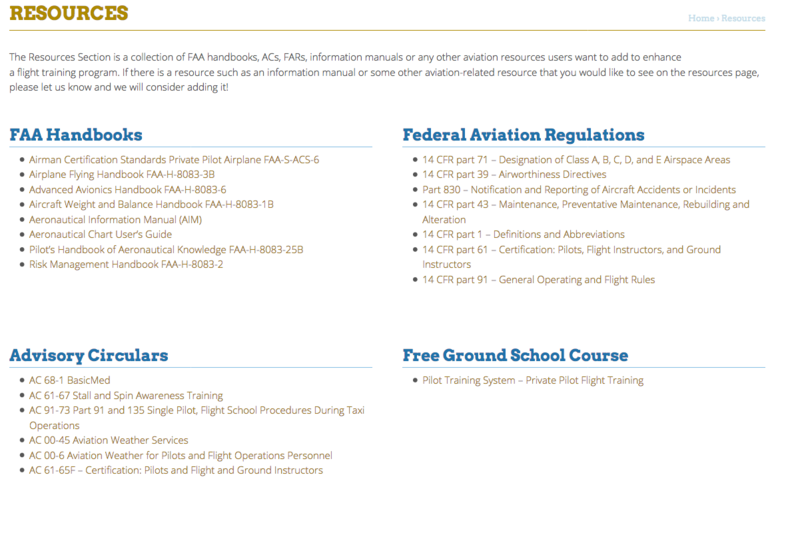 It provides a Training Calendar/Scheduler, Ground and Flight Curriculum with a lesson setup tool, FAR requirements and FAA endorsements checklist, maneuvers and procedures completion chart, flight training logbook with IACRA tracking and a CFI records logbook – plus an inbuilt aviation resource library and online ground school course. 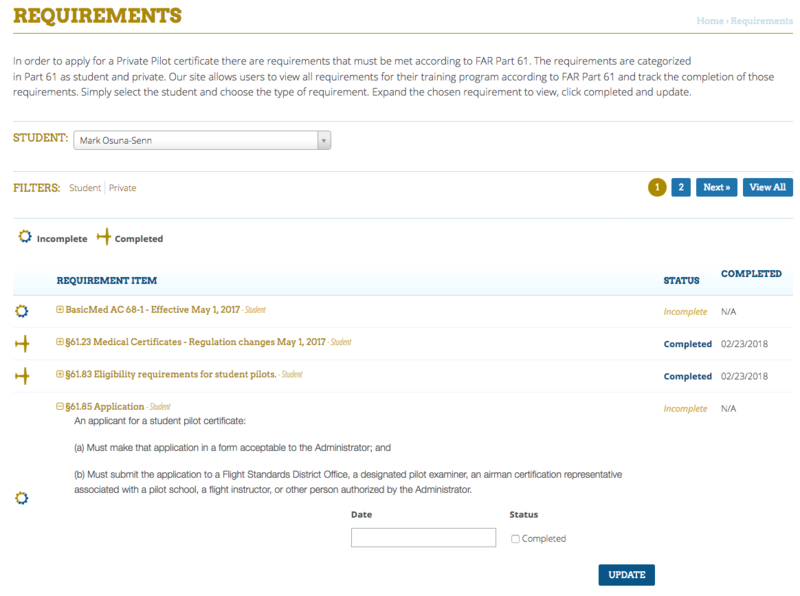 Skynotes is based on FARs Part 61 and the Airmen Certification Standards (ACS). The tasks or maneuvers/ procedures from the FARs and ACS are categorized into a three-stage flight training program. 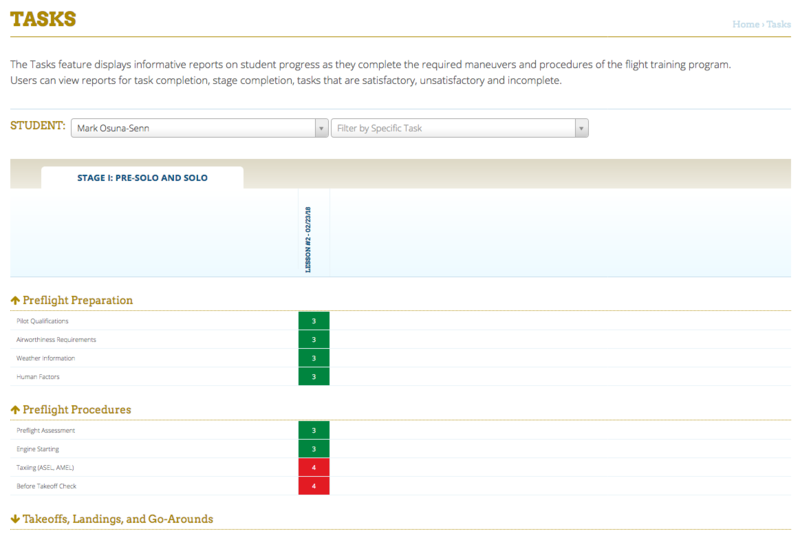 Plus Skynotes strives to adhere to FAR 61.51 pilot logbook entries and logging of training time. 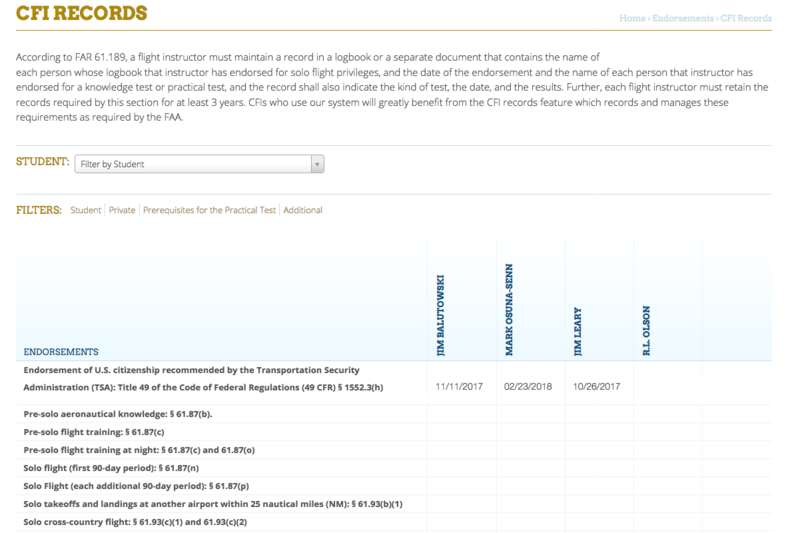 FTT is hoping to implement a Part 141 flight school feature to address the flight training management needs of all its clients. Further, Amy is excited to begin development on an instrument program. 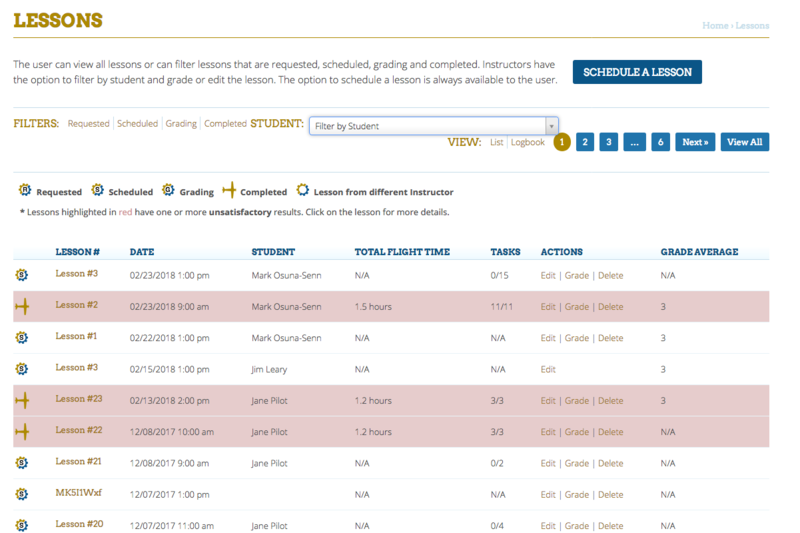 All that information, including each individual’s up-to-date training record, lives online. Using a secure login, students and instructors can always be prepared for their upcoming lessons, then easily share notes and achievements afterwards. 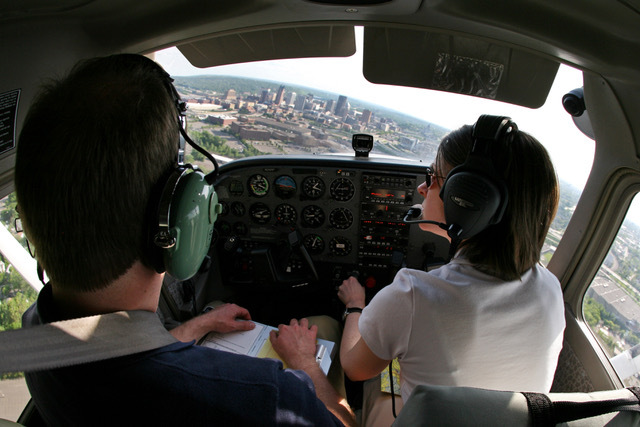 If an instructor leaves the flight school (for an airline job, say) a new CFI can easily catch up on the student’s entire record and continue their training as seamlessly as possible. Or, if a student decides to switch training providers for some reason, their new school can access their complete training record just as easily (assuming they’re also Skynotes users). So, you ask, how much? Well, not much. 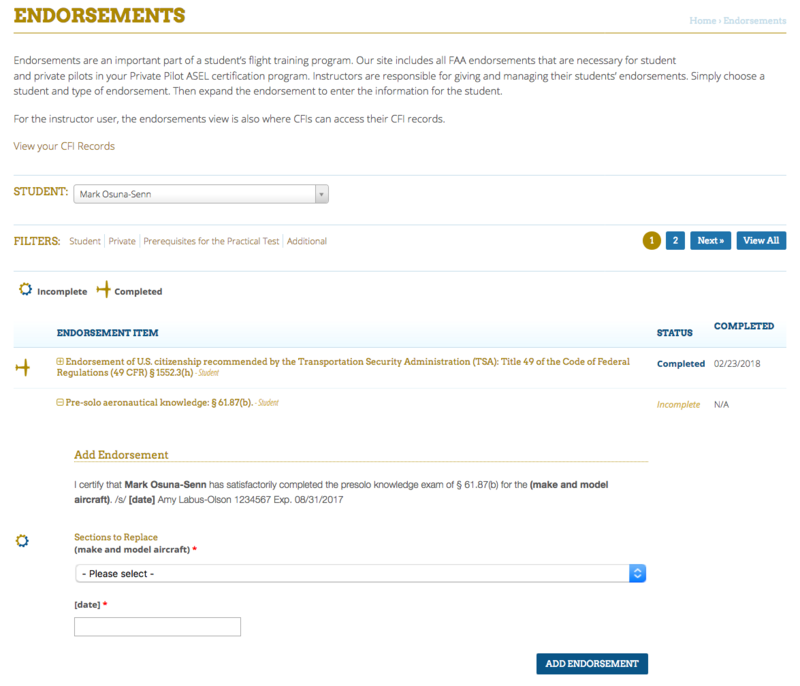 A Part 61 school pays $50 per month to offer their alumni Skynotes, while independent CFIs can use the platform for $69 per year. And students pay a once-only $35 fee for the full duration of their PPL ASEL course. After certification plus 30 days, students can maintain access to their training record and resources for just $1 per month or $12 per year, so they can continue logging time toward higher ratings. In an industry that often seems to operate by trying to winkle every dollar out of every participant at every turn, that seems refreshingly fair. If you’d like to know more about Skynotes or even begin a 30-day free trial, visit Flight Training Technologies. You’ll find lots more detail there, including a useful FAQ section and Blog. And if you still have a question, post it in the Comments below and hopefully Amy will be able to provide your answer. You can also find out more about FTT and Skynotes on Facebook and LinkedIn @Skynotes, and Twitter @flighttrainingtech. This is absolutely fascinating! 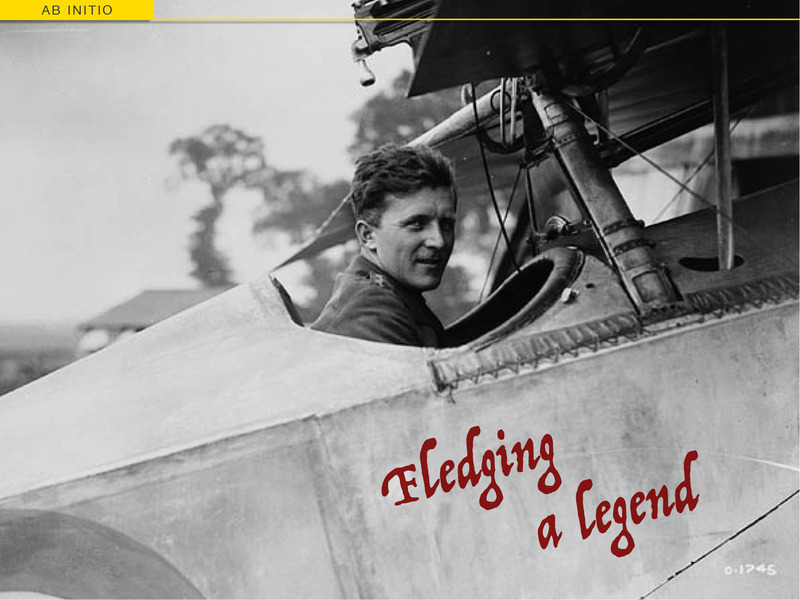 It is definitely an exciting step for student pilots and instructors alike. 😀 It is certainly something I need to look into for future use. Yep, it’s easy to see how this would be really valuable… Another thing to ask that prospective flight school or CFI about.